Burma, also known as Myanmar, was one of the richest countries in SE Asia, but now is one of the poorest. Although the country has one of the worst human rights records in the world, there have been improvements recently, including the release of Nobel peace prize winner Aung San Suu Kyi In 2000 the World Health Organization ranked the health situation in Burma next to worst in the world. Thailand is one of the richest countries in SE Asia, and is currently a democracy, although a military coup recently removed the previous democratic government headed by prime minister Thaksin. The King, who is now 81 years old, is universally loved and respected by the Thai people. There is great worry about the future of the country when he is no longer able to influence the course of events. The border between Thailand and Burma is a very distressed area. 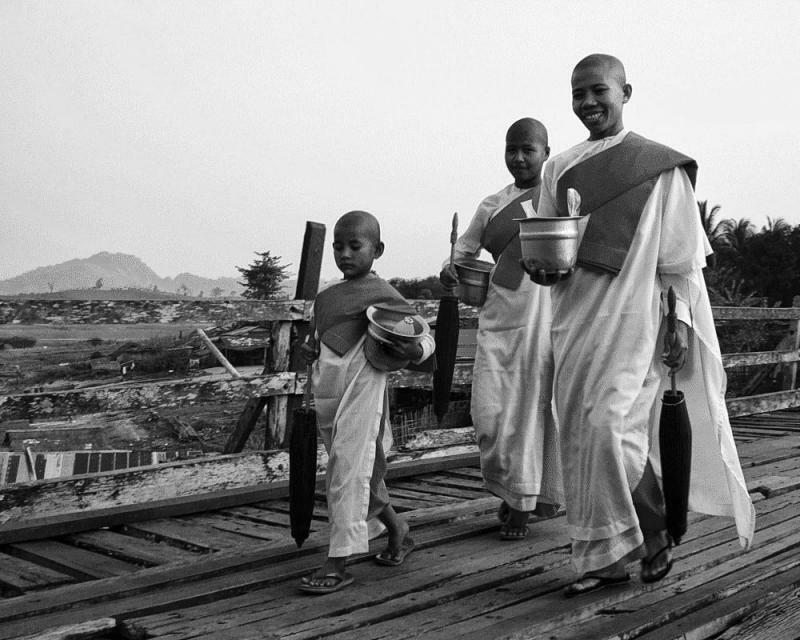 The Burmese army has fought with several ethnic minorities for decades, and continues to drive them from their homes to and over the Thai border. In the Mon area where TBBHI works, many Mon people are IDPs (internally displaced people). IDPs, because they are in their own country, have none of the rights that refugees have.